Themes used to be easy. You used to find one, drop it into a folder in Windows and you could use it as you see fit. With Windows 8, you can no longer simply drag and drop a theme into a folder to start using it. Unsigned themes have often been an issue with Microsoft but with a simple patch, you can once again use unsigned themes in Windows 8. We’ll show you how to install unsigned themes in Windows 8. 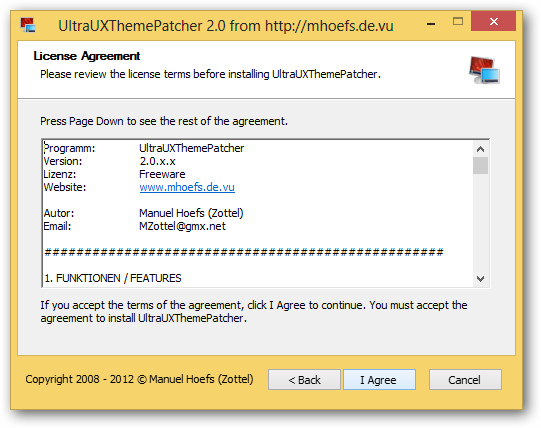 Windows 8 requires you to patch three files to make unsigned themes work: themeui.dll, UXInit.dll, and uxtheme.dll. 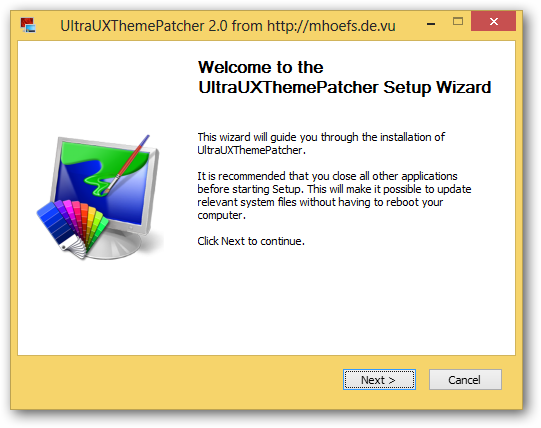 This’ll seem daunting to most Windows users but with the handy tool UltraUXThemePatcher, you can have it done for you. Once downloaded, click on it to install the patcher. This patcher will not actually change the files needed so they can still be updated won the line. It’ll essentially create a “live version” of them so you can take advantage of unsigned themes in Windows 8. Click “Next” to move forward with the installer. 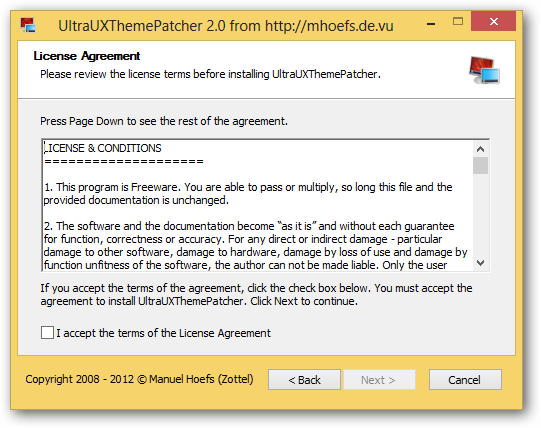 Read through the license and conditions for UltraUXThemePatcher, then click the box next to “I accept the terms of the License Agreement.” Then, click “Next” to continue. Click “I Agree” once more. 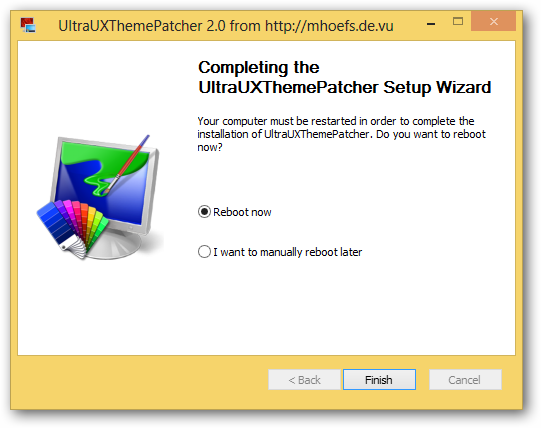 UltraUXThemePatcher will begin backing up, tweaking and then patching the files in question. Windows will then shut down, restart and you’ll be ready to use unsigned themes. When you download a theme, regardless of whether it’s signed or unsigned, you drop it off in the same place. 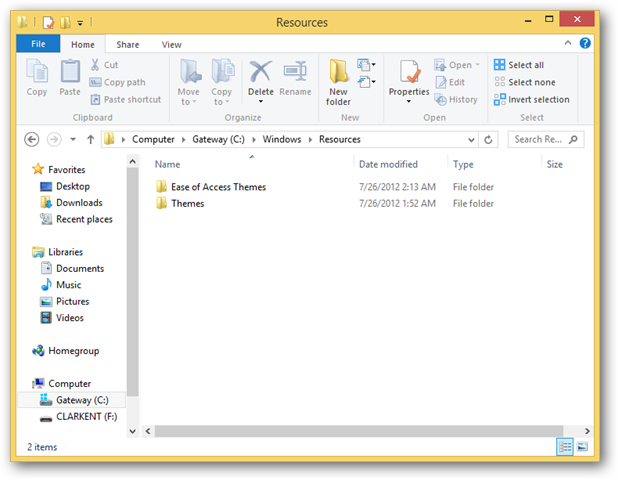 You want to navigate to Windows – Resources – Themes. In the Themes folder, you can drop the themes off and access them from the Appearance Control Panel options. 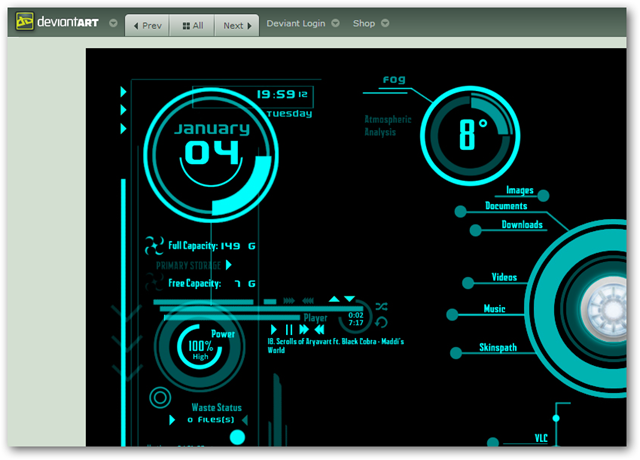 It’s not hard to patch Windows 8 and take advantage of any type of theme you want to use. Why install unsigned themes in Windows 8? Installing unsigned themes in Windows 8 opens the door to thousands of themes. Unsigned themes aren’t necessarily a bad thing but with Microsoft’s history to want to keep your in the loop Windows loop, by stopping you from being able to install anything you want off the bat, they can do just that. By applying this quick fix in Windows 8, you can take advantage of every theme available for Windows 8.